Ever wondered what Ruby on Rails is? With its Majestic kind of a name, you may confuse it with a game. Well, Ruby on rails is a coding language/framework that you should all consider learning. You may be a newbie developer or senior developer but that should not hinder you from learning Ruby. Ruby can stand on its own or be Ruby on rails. It depends on what you want to specialize in. 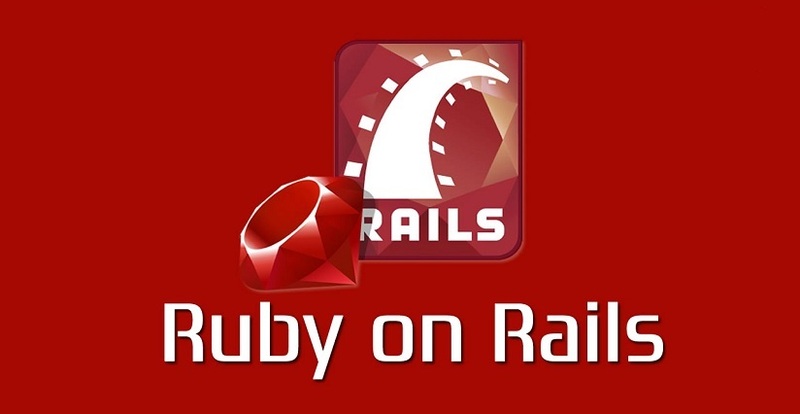 Ruby on Rails is diverse and extendable for any project that you may want to undertake. The initial developers of Ruby on Rails wanted to make the coding experience enjoyable. • It is case-sensitive; that means that lowercase and uppercase words bring out a different function. If you are writing some codes and confuse how to write certain codes, be assured that it won’t function till you fix the error. • Just like other languages, Ruby supports comments. However, you should be careful to use the Hash (#) sign to ensure the system recognizes it as a comment. For longer comments, it is recommended to use “=begin” and “=end”. The system will easily ignore the codes or text inside the tags. • Ruby has a collection of keywords. The keywords are preserved and cannot be used to do anything apart from the intended function by the system. These keywords can easily be searched for awareness purposes. • Ruby on Rails offers a free format language. 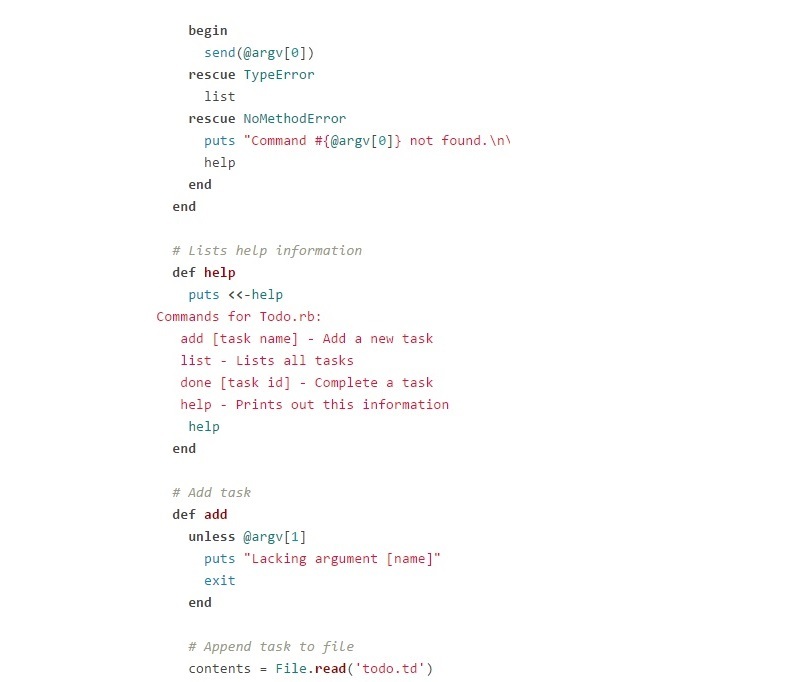 This allows a developer to begin writing any code on any line or column. The code will be easily interpreted by the system. The coding language has a lot of features found in other languages. Being this diverse, many developers should opt for it as it will lessen the hustle of getting a language that will perform as per your expectations. Ruby is also productive and will ensure you get things done as desired and not just play around with all sorts of codes. Since Ruby on Rains is open source, as a developer you will have a capacity of engaging with other fellow developers, find solutions and share ideas. There are many videos, tutorials and code academies that teach Ruby. Be assured that you won’t be disappointed while in the process of learning the coding language. If you are serious about being a top ruby developer, you will surely benefit from these impressive resources. The good news is that most companies offer hosting services for Rail. The hosting companies also provide a high level of support and service making sure your project is up and running as fast as you wish. However, you need to do your part and they will do theirs too. There are tools that are readily available for developers. You don’t have to worry about resources and tools that will enhance your project to being a reality in a fast way. There are many IDE’s for rail development that you should look for. There are many positions that a Ruby on Rails specialist can engage in. Many doors will open in your career path; because not many developers have acquired the knowledge and skill. You will be at an advantage if you are a professional at it. Rails is a framework that has a default system of whatever you may need and use it in any way. There are also pre-extensive gems (small self-contained programs) that can be plugged into any system. You won’t be obliged to write the functions again. You will be amazed to learn that awesome platforms like Basecamp, Soundcloud, Fab.com, Scribd, Hulu, Shopify, Sendgrid, Square, Github and much more have been created by rails. I am sure you are familiar with one or two of those sites mentioned. You better believe it, those are products of Ruby development. 9. Ruby on rails can help you build a web application. Ruby on Rails is a collection of shortcuts that can allow you to build websites and apps quickly. If you learn Ruby before all other kinds of programming languages, you will be on the forefront for progress. 10. Ruby on Rails covers both the front-end and back-end development. Ruby on Rails is full-stack. You will get practical skills of how to manage the front-end and back-end of your site conveniently. As a beginner, it might be tricky, but you can easily consult the community and at the end of the day you will be a professional. All the basic web languages like HTML and CSS will be in your beginner topics. Ruby on Rails is known to hide a lot of stuff that you don’t really need to know. This is because it comes as a package and you won’t even have to know how to use SQL that is in-built in your Ruby in Rails application. For beginners, you won’t have to struggle with the technical hard part; most codes are already there for your convenience. It normally has a third party code which it pulls out whenever a user needs it and always keeps it up to date. Everything in the platform will be secure with no loopholes. Apart from security, it also comes with its own local server. The Gem is a third party module that comes with everything you need. You can easily research on anything you need for certain function and search it on the ruby gems site. This Gem acts as a library for stored modules and codes that you need. The codes On Ruby on Rails are normally of higher quality than most of their equivalents. This is because of the gem library, and the collection of many open source codes that will ensure you get the right function quickly. It is true to say that Ruby is object-oriented. By RAD (Rapid Application Development) it means the Rail framework can easily accommodate any changes. In addition, it also has an awesome testing framework. However, there are certain disadvantages that I think you should know. Its run-time time is slow as compared to its equivalents like NodeJS. However, there are ways that a developer can change that and make sure the application runs at the required speed. The slowness may be because of the library having too much on its sleeve or a project having been inputted a lot of unnecessary stuff. Slow Starting speed; this may be caused by the gem having too many files and many dependencies. The booting time will the increase and you can easily get bored of waiting. Many developers get really fed up with this fact. Recently, spring has been introduced that is supposed to solve that problem. 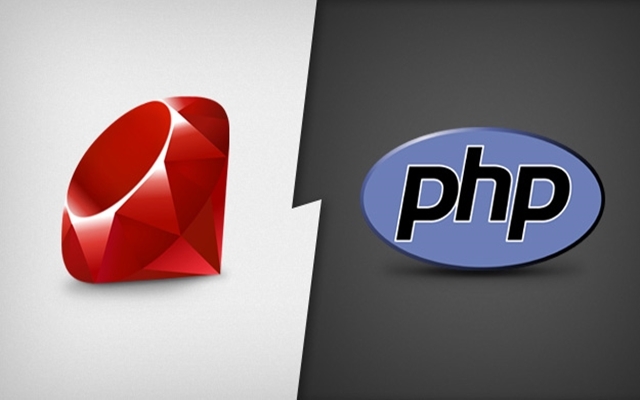 Many developers are familiar with PHP and Java and tend to use these languages rather than engaging in Ruby development. As research shows most Rails applications are not as fast as those made using Java and other languages. However, Ruby is resourceful and some companies opt for it highly. If you are a developer, let Ruby on Rails be your next learning venture. You will be amazed by how fast you will learn it and get a website up and running. You should make good use of the gem library and all it comes with. The Ruby on Rails community will come in handy at some point. For the hosting, research on good hosting services that can host your Ruby site effectively.